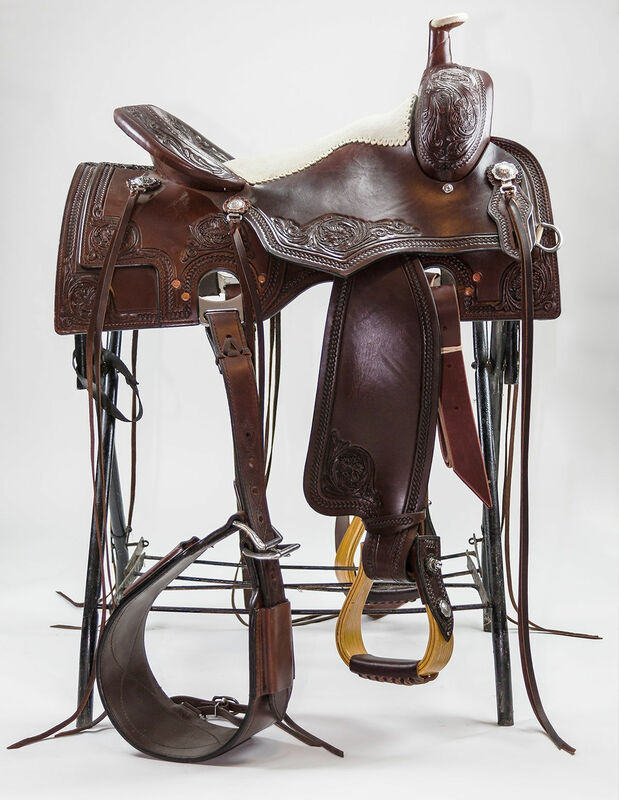 My custom hand crafted tack collection is produced exclusively for me by professional craftsmen. 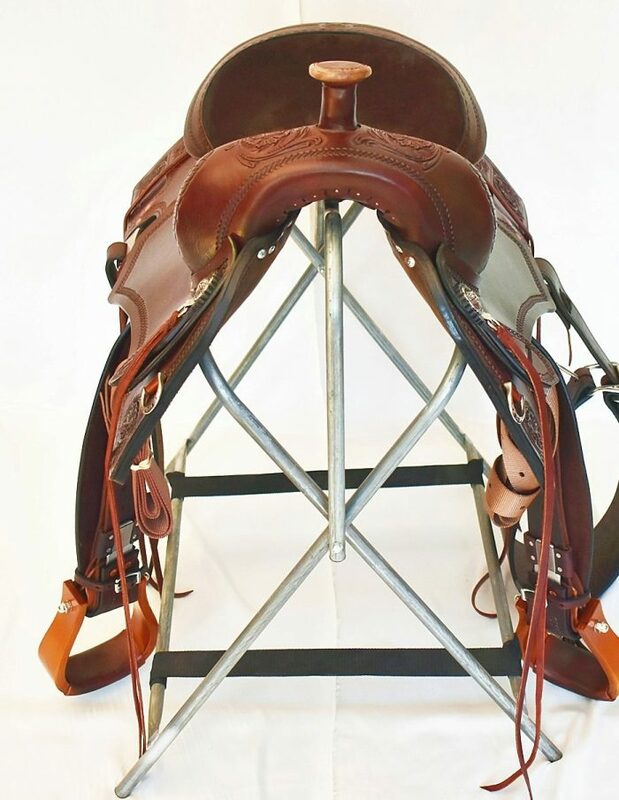 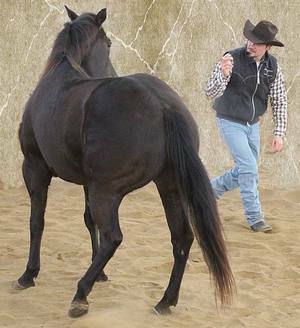 I have personally designed each piece of my custom tack to effectively connect directly to my “Kozak Horsemanship” program. 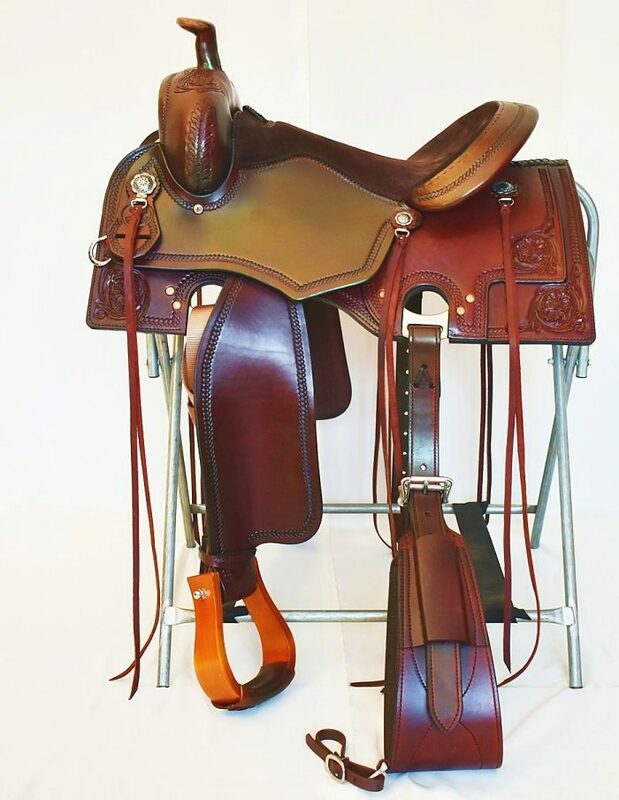 It is not only important to me to sell quality products and equipment that are safe and comfortable for both you and your horse, but that these tools and equipment contribute to help bring you success in your communication enabling you to reach your goals. 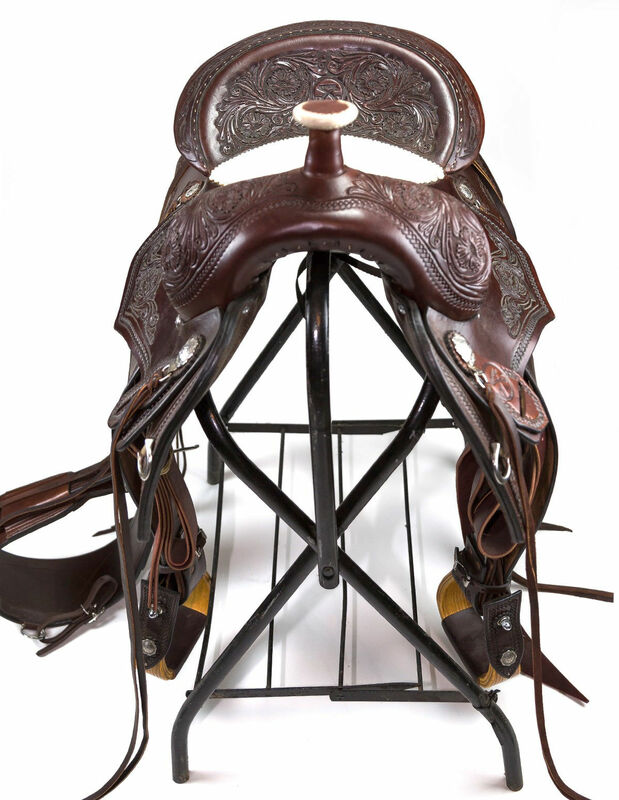 The materials in my custom tack collection are of premium quality and are designed to last and stand the test of time. 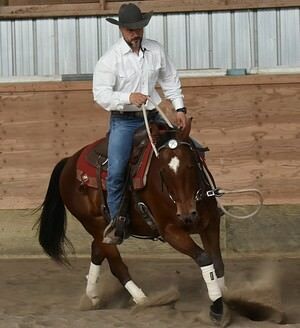 Please contact us if you have any questions regarding my custom tack collection.